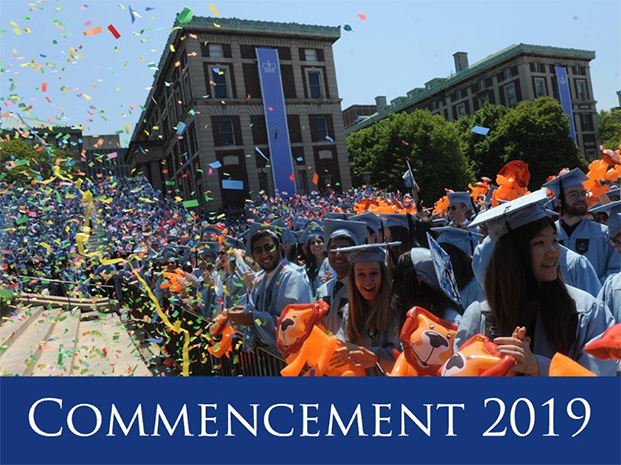 Welcome to the 315,000-strong alumni community of Columbia University! You will find information of interest to all School of Professional Studies alumni, over 3000 individuals bound together by their shared graduate experience at Columbia, above and beyond the program you attended. Your degree from SPS, the newest of Columbia’s graduate schools, makes you an integral part of this institution’s long history, and its key to the future. We are convinced that an involved alumni community is essential for the well-being of the school, its faculty and its current students. Our effort to bring you news from these constituents currently focuses on our Monthly Newsletter which features stories and profiles about alumni and faculty, events of interest to alumni within the school and around the globe and career and professional updates. We hope that you read it, enjoy it and share feedback so that it continues to evolve with guidance from its readers. Most of all, let us know what you are doing, where you are living, what are your exciting achievements to share and tell us how your graduate experience at Columbia has shaped your life. Sustaining a sense of community among alumni requires all of us to contribute in some way. Submit your information to the Alumni Directory and get involved with the Columbia alumni community.